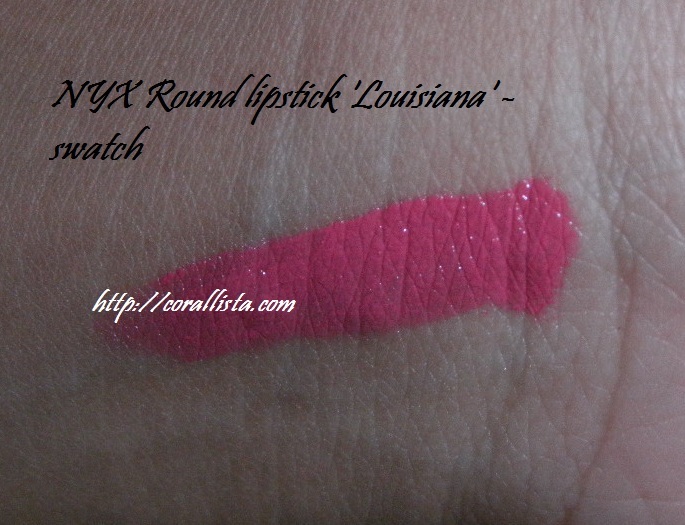 Today I’m reviewing NYX Sheer gloss in the shade no. 13 ‘HOT’ . 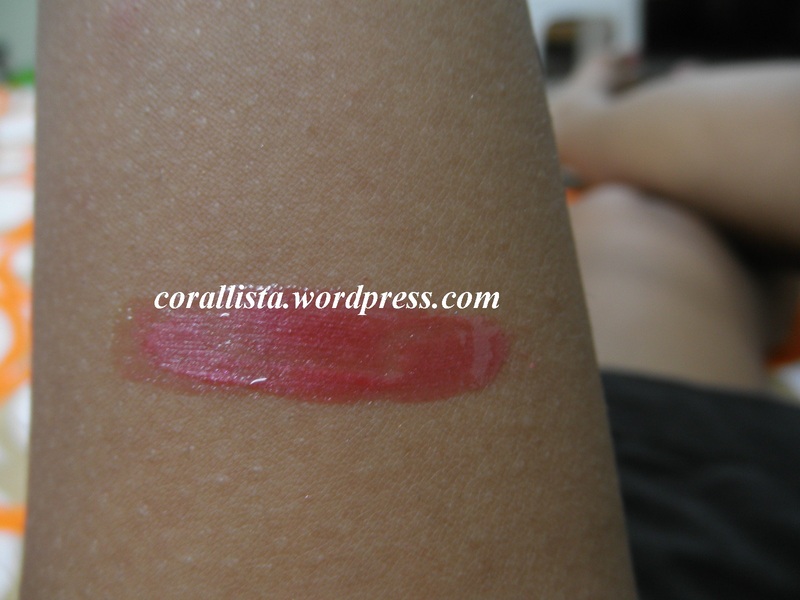 Its a blue based rosy pink shade containing very fine pink shimmer. 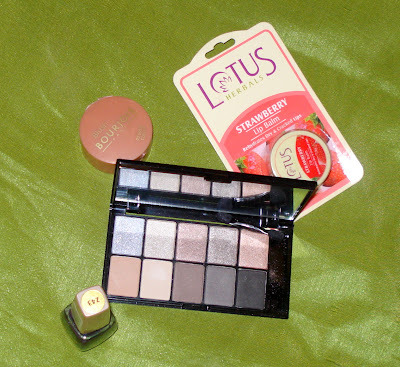 Price : Rs 600 ( I purchased it at 20% off for Rs 480 at New Beauty Centre, Khar). Retails at http://www.cherryculture.com at $5.50 = Rs 250 approx. Ingredients (as listed on cherryculture) : Candelilla wax, Ceresin wax, Beewax, Ethylhexyl Palmitate, Squalane, Polyisobutylene, Diisostearyl malate, Hydrogenated resin, Hydrogenated styrene, Pigment. What the website says : Just the right amount of color and shine AND it feels great on the lips! Not too sticky or runny. 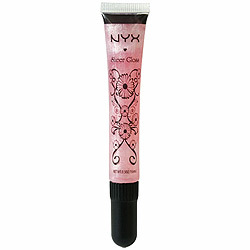 This gloss is perfect to wear alone to create natural rosy lips or wear over lipstick to add super shine. 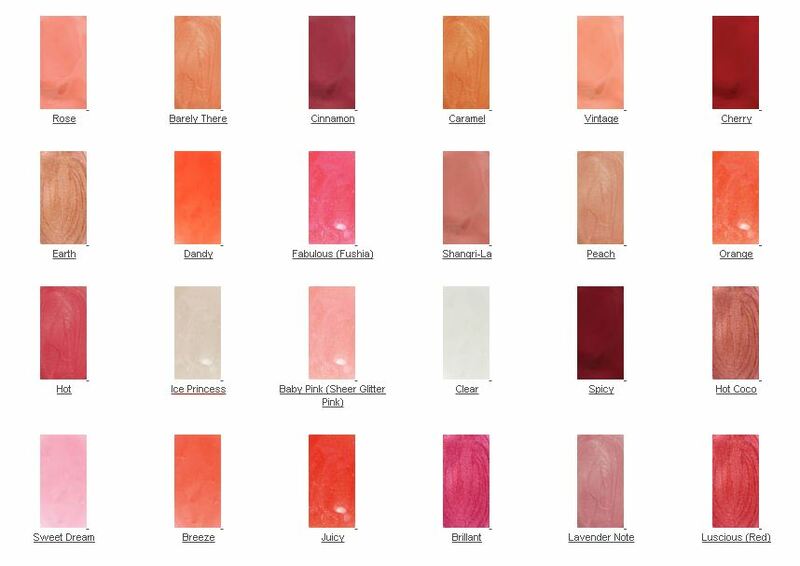 Shade selection : Available in 24 shades ranging from nudes to darker shades. Packaging : It comes in a tube packaging with a black plastic screw on cap and a brush inside for application. 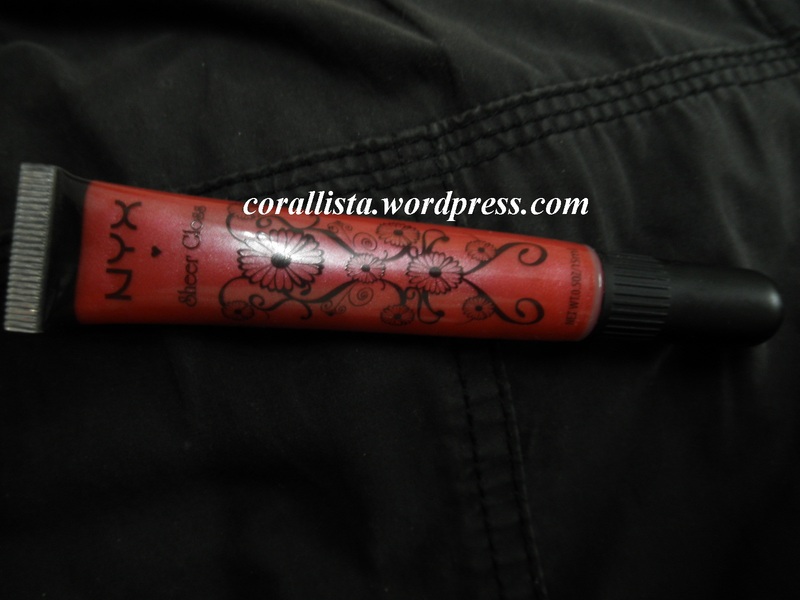 Squeezing the tube causes the gloss to come out into the brush which can then be applied directly to lips. 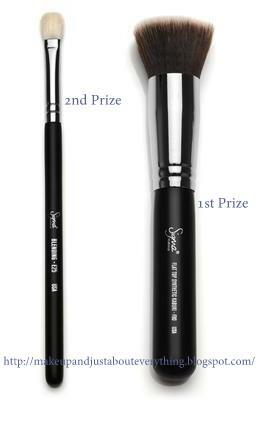 The packaging is quite sturdy and the brush of excellent quality soft and smooth plastic bristles. The screw on cap closes tightly so it is safe to carry around without danger of spillage. 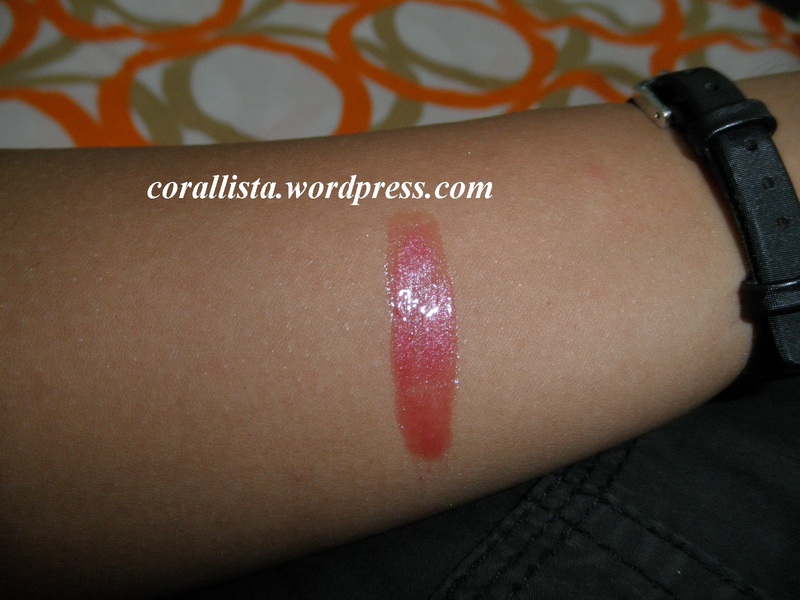 The tube itself is transparent so its easy to see the color of the gloss. Texture : The gloss is exactly as described by the website : neither too sticky nor too runny. 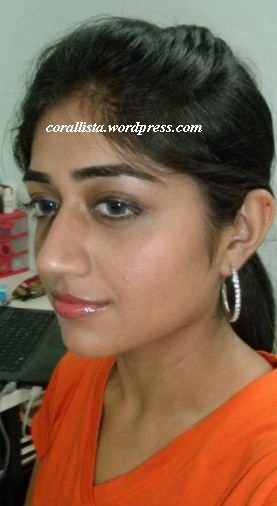 It wears very comfortably on the lips and is easy to spread if one wants to wear a small amount of it sheerly. 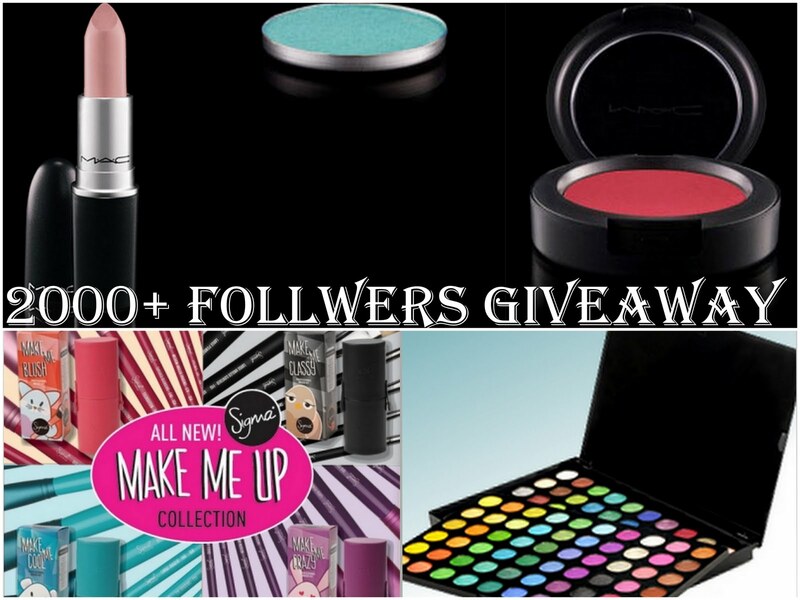 It contains very fine pink shimmer particles that are quite subtle and only visible on close inspection. 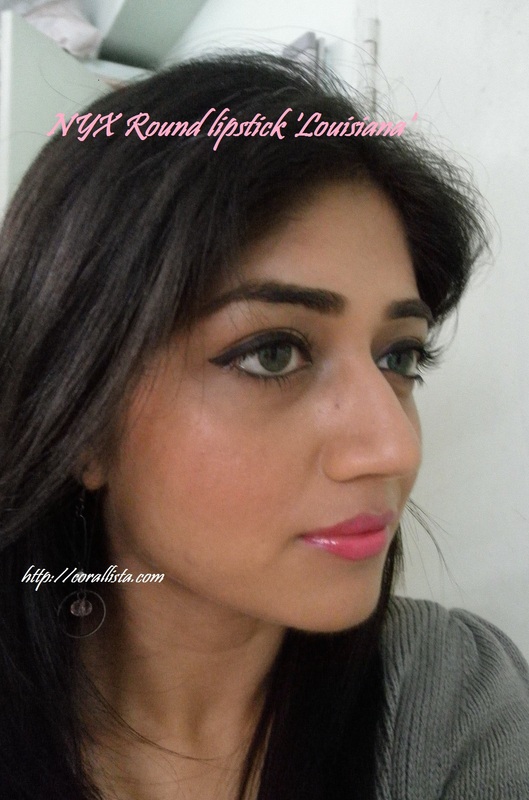 It gives a subtle rosy ,glossy look to the lips when worn sheerly and the color deepens as more product is applied. It does not feather or bleed and very little is transferred on contact with glass/cup etc. 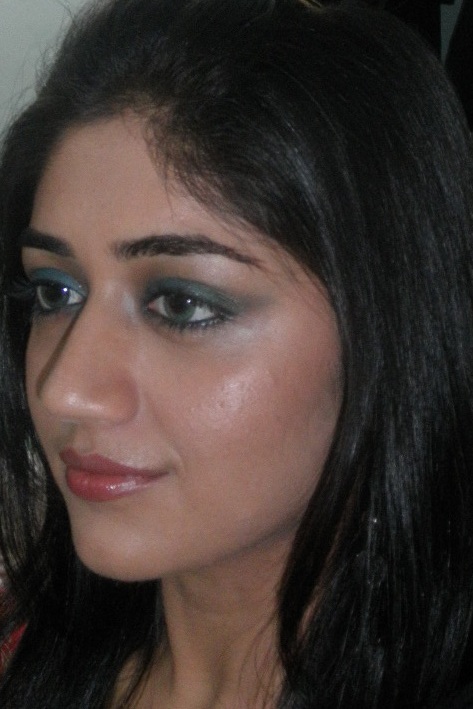 The coverage however, is sheer-medium and would not hide pigmentation on lips. 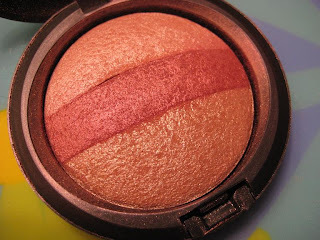 It just adds shine and hint of color to the lips. It can be worn over lipstick too but I have not tried it that way. 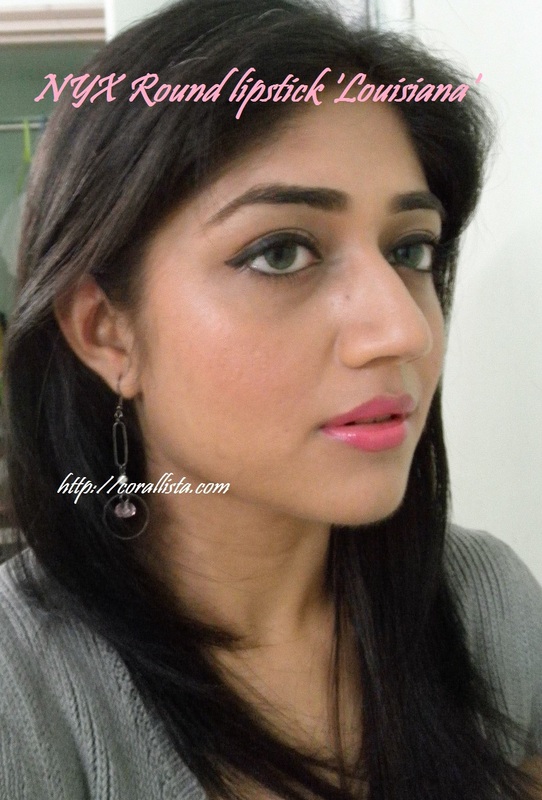 I prefer it on bare lips which gives a nice glossy rosy look. 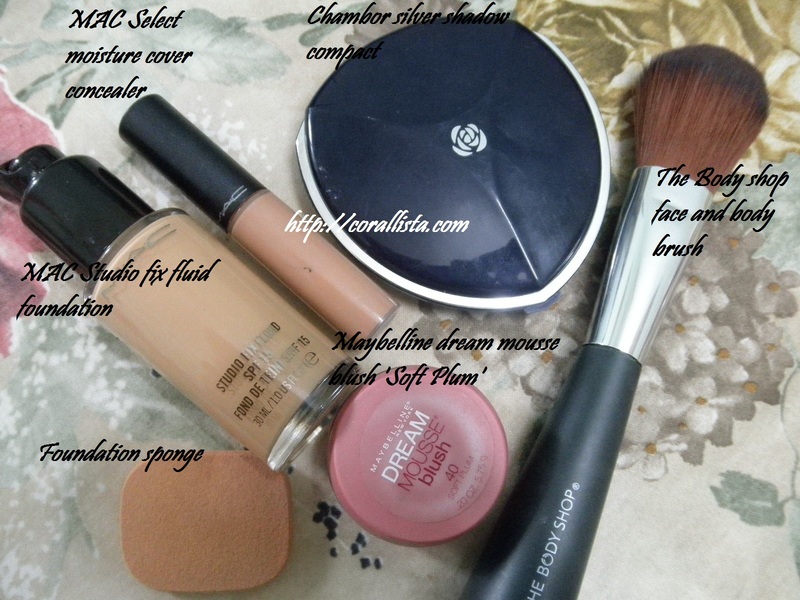 Moisturization : Its is super moisturizing and makes my lips soft and smooth on wear. The first time I wore it, I observed some residue on my lips after some time which turned out to be the dead skin softened and removed. The ingredient list shows presence of Candelilla wax, Ceresin wax and Beewax which are responsible for its excellent moisturization and softening properties. Staying Power : The gloss stays on easily for 4-5 hours with mild eating drinking. The color and shine starts to fade slightly after 2-3 hours (and eating/drinking). This is more than I would expect from a gloss and I’m quite happy with its staying power. Fragrance: It has a mild fruity fragrance that is a little artificial but not unpleasant. 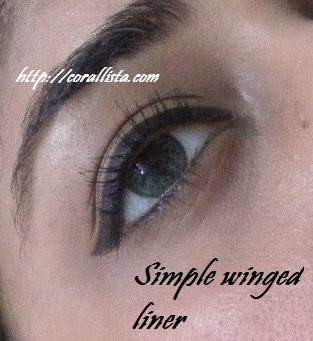 Most people would not mind it, rather like it but those who like their makeup unscented might not be too happy with it. 1. Sturdy and good quality tube packaging- transparent tube so shade can be easily seen. 2. Excellent quality brush for application. 3. Smooth and even texture- can be spread easily. Wears very comfortably on the lips. 4. Does not settle into fine lines, does not feather or bleed. 5. 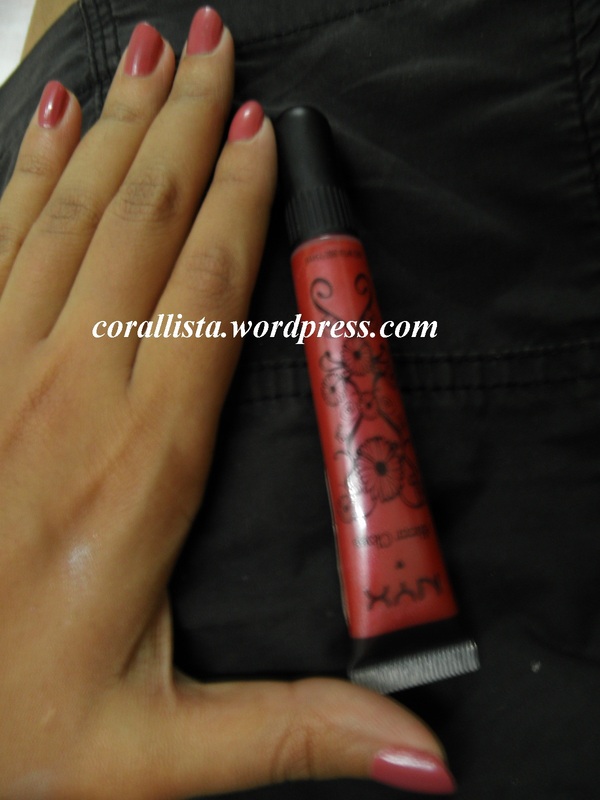 Amazing moisturization- makes lips soft and supple. 7. Good staying power of 4-5 hours with slight fading after 2-3 hours and mild eating/drinking. 10. Mild pleasant fruity fragrance. 11. The shimmer is very fine and subtle. It just adds to the shine without being OTT. 12. This particular shade (#13 HOT) gives a natural rosy look to the lips which is great for everyday wear or for pairing with smokey eyes. 1. Some people might find it expensive compared to other options available and compared to the price it is available at online. 2. 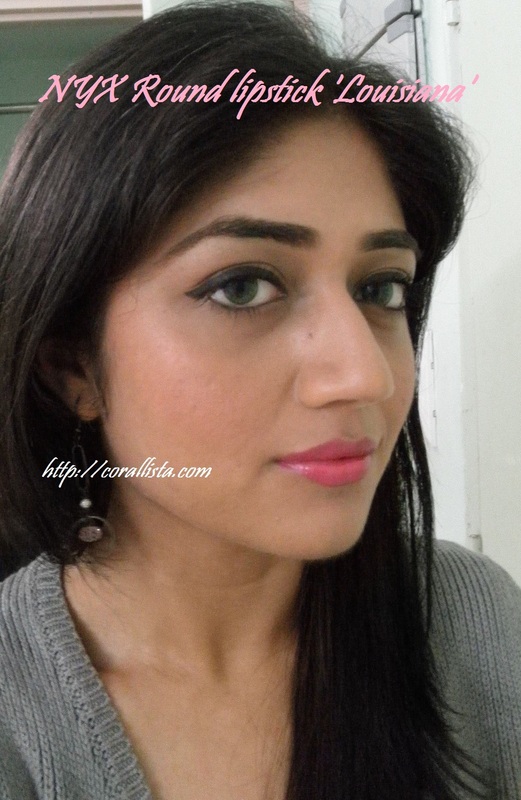 Coverage is sheer-medium, will not hide pigmentation on lips. 3. Not easily available in India. Final verdict : It is a sheer slightly sticky gloss that combines color and shine beautifully with added advantage of moisturization and good staying power. 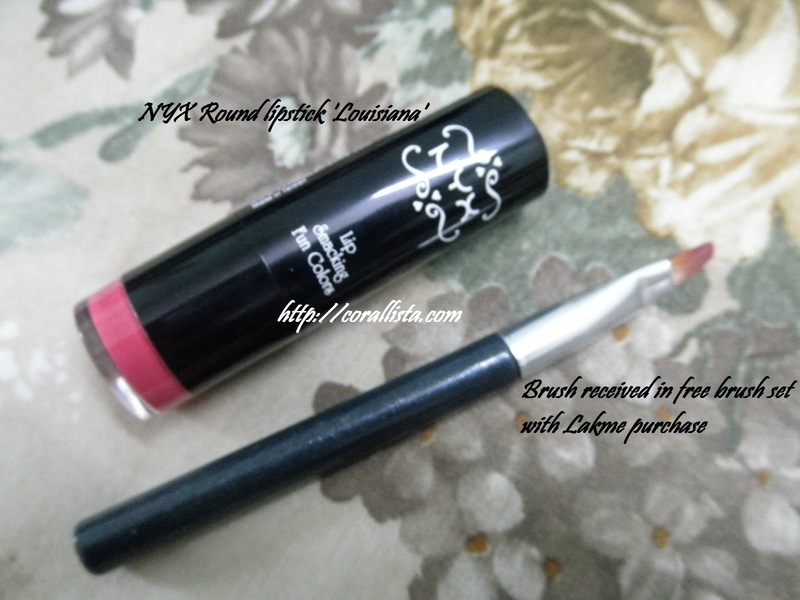 The tube packaging is sturdy and cute with an excellent brush for application. 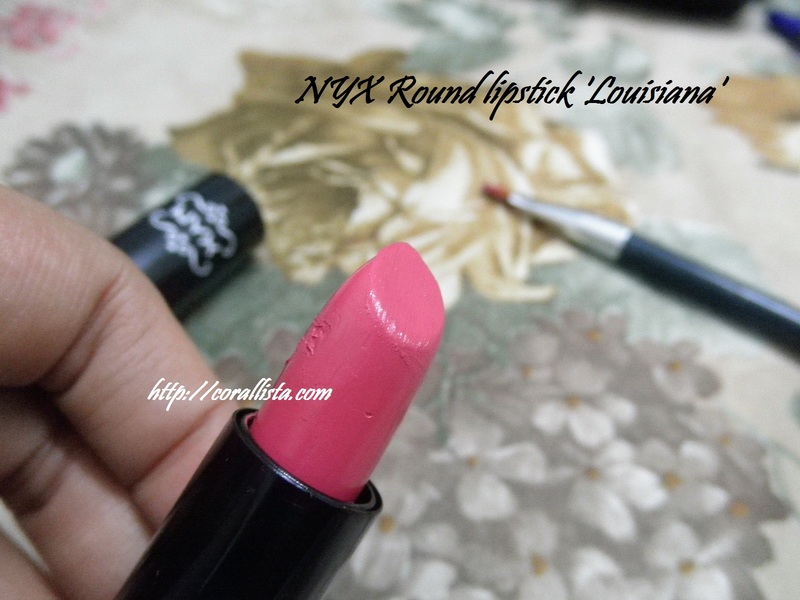 The texture is smooth and even and it wears very comfortably on the lips. The quantity is 15 ml which is a quite a lot and hence will last quite some time. The shimmer and fragrance are pleasant and subtle. The price tag of Rs 600 might be a little steep but is available for about Rs 250 online. 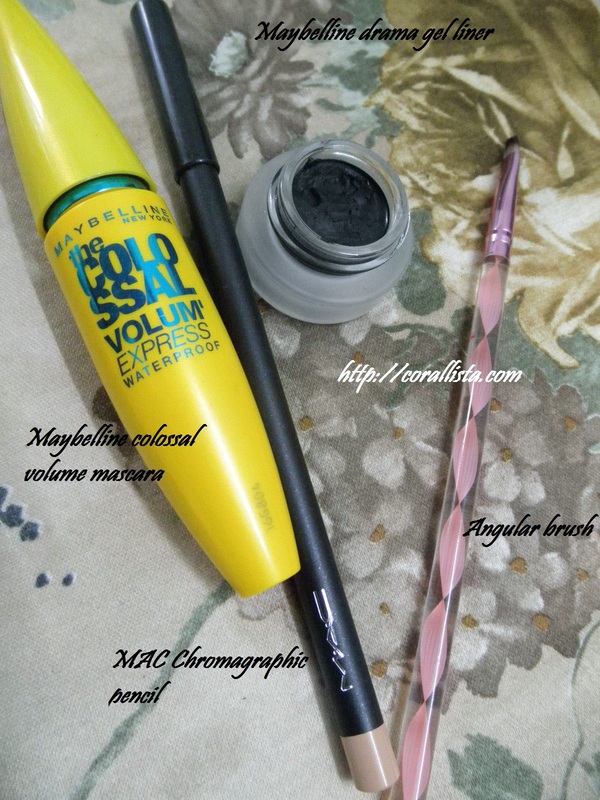 Will I repurchase this : Definitely YES! But would purchase it online rather than at Rs 600 in India. Did you like the shade? 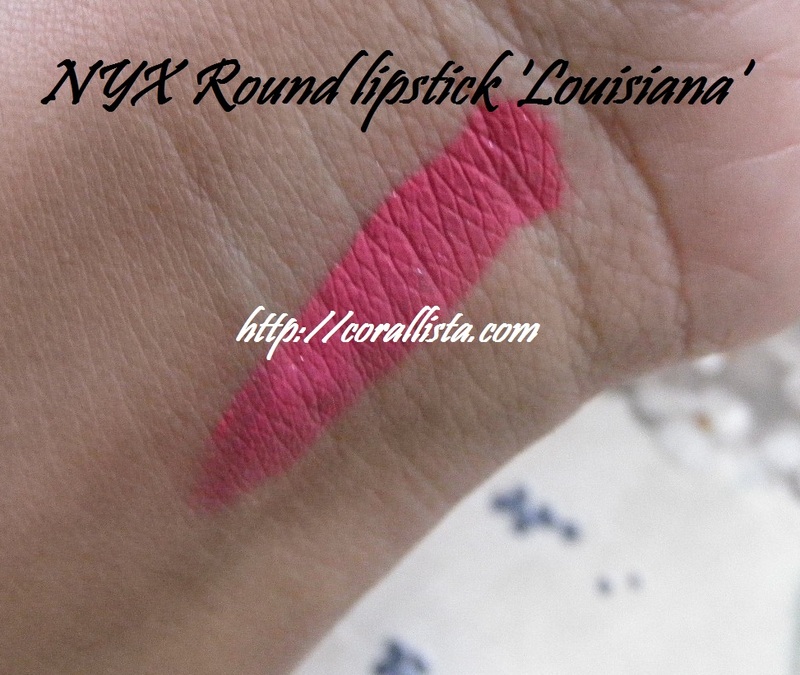 Have you tried NYX products? Let me know your comments by replying below.